There’s still time to support Stillmeadow by purchasing some great new books for your child. The Scholastic Book Fair will remain online until October 9 . Remember, every book you purchase earns Scholastic Dollars that will be used to purchase new books for our classrooms and media center. When you shop online, orders ship FREE to the school. 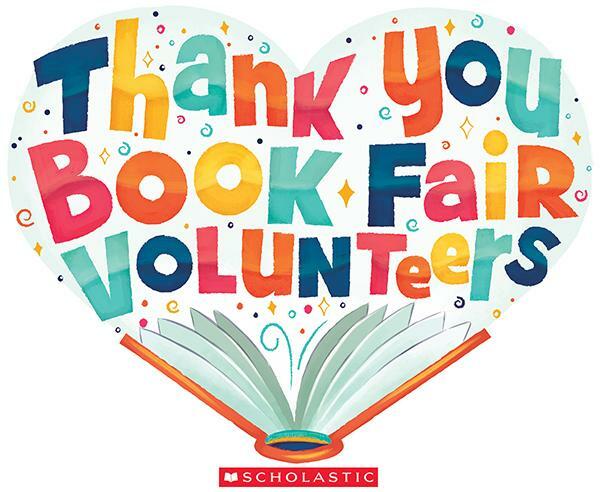 Thank you to everyone who helped with the Book Fair, especially our co-chairs Theresa Baker and Amanda Cassidy.